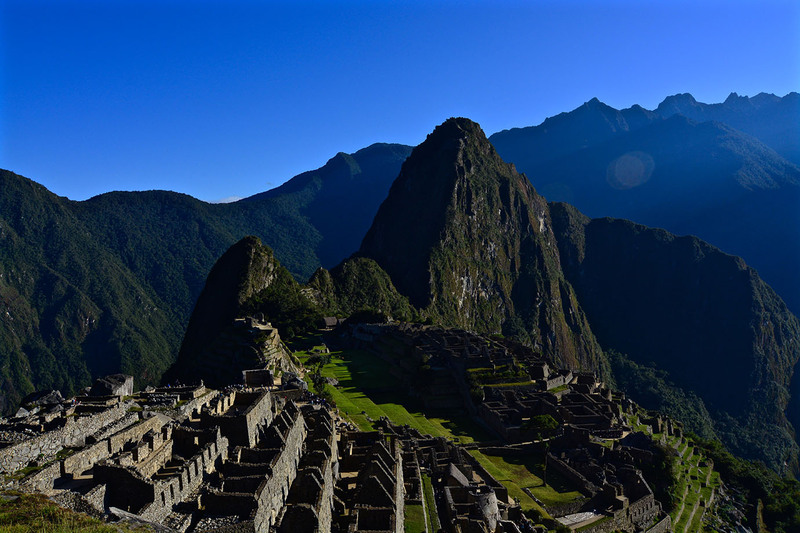 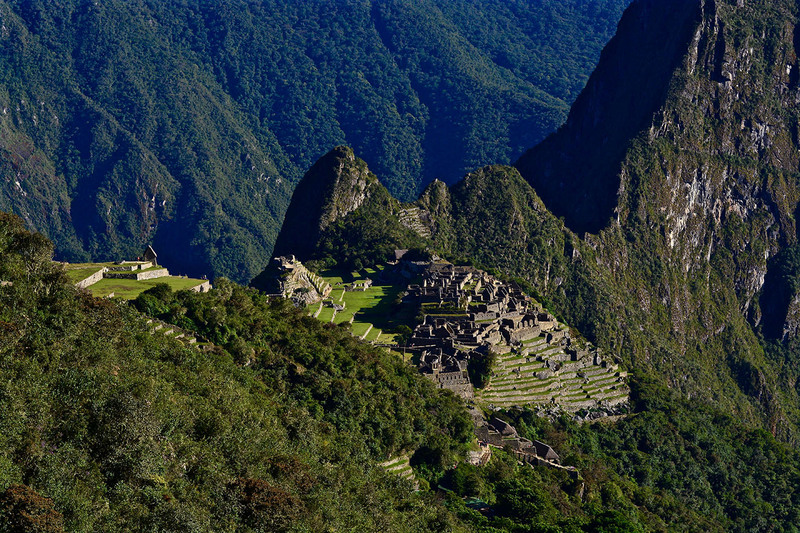 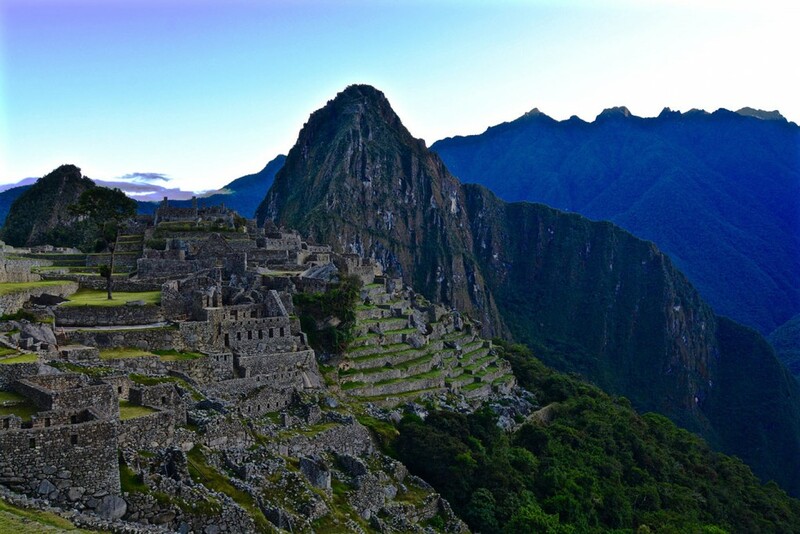 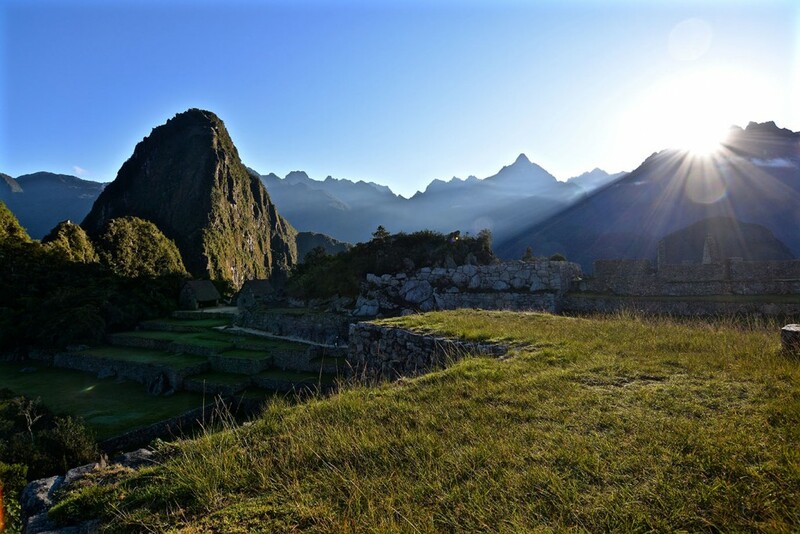 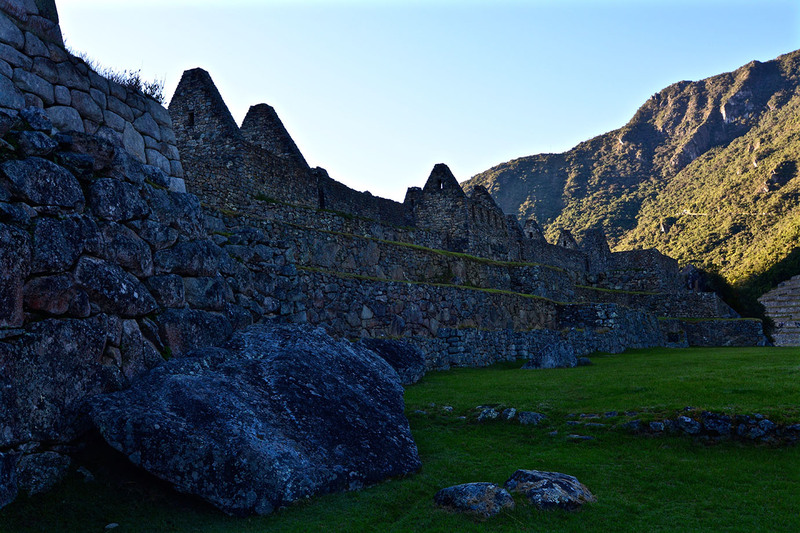 Machu Picchu means as much as old peak and is an Inca site located in the Sacred Valley next to Cusco 2.430 metres above sea level. It was built around 1450, which is so amazing. 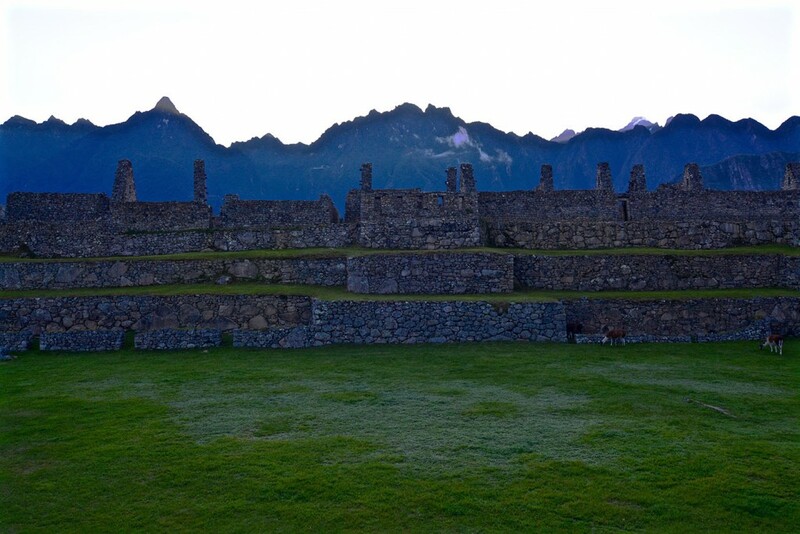 Even with today’s technology it’s hard to imagine how to build such magnificent buildings in this remote area. 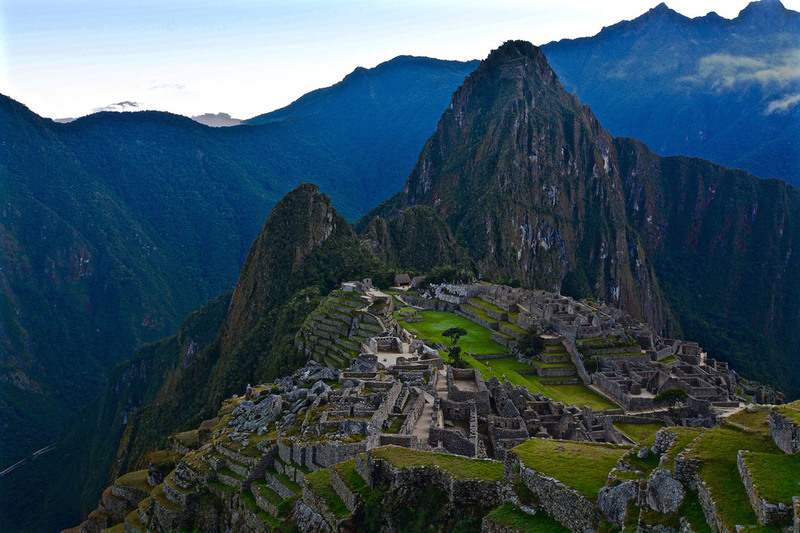 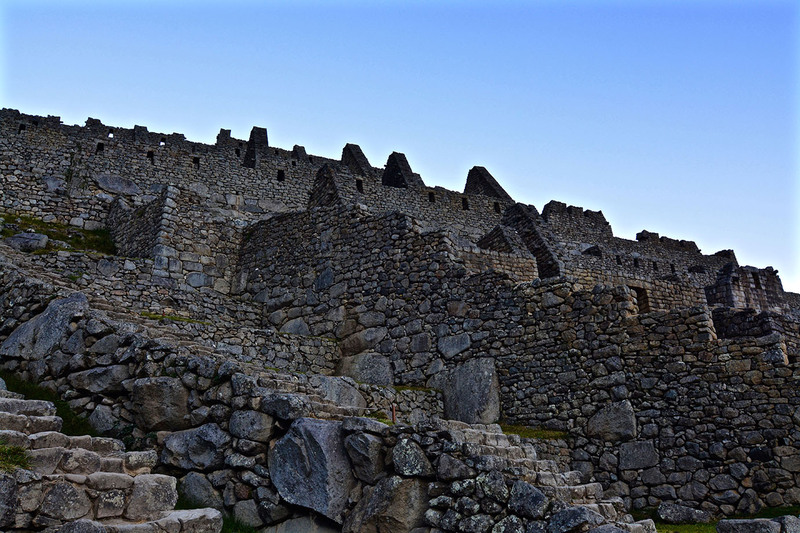 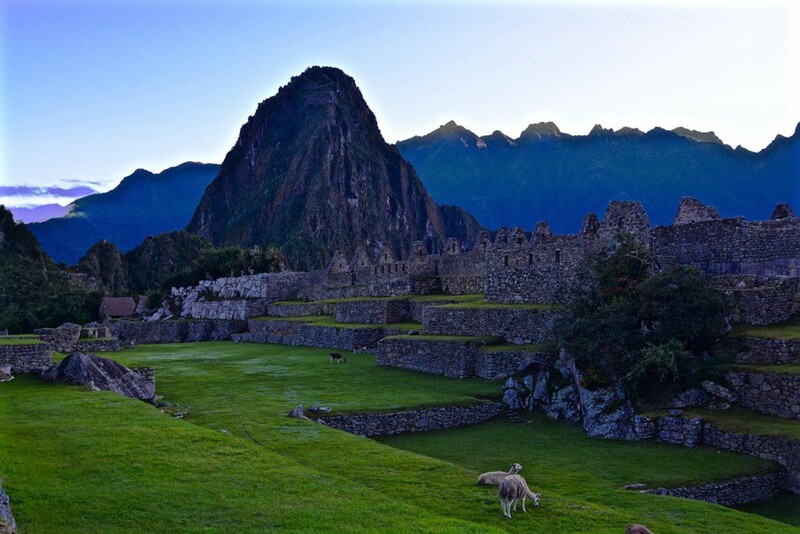 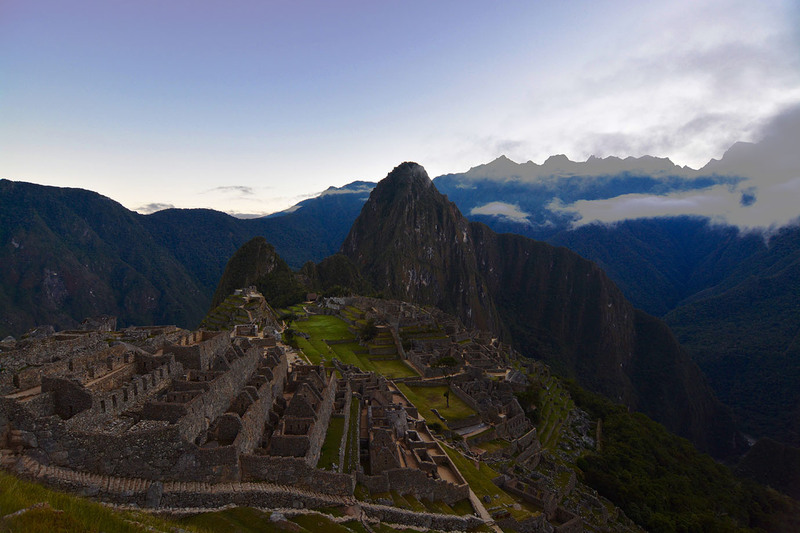 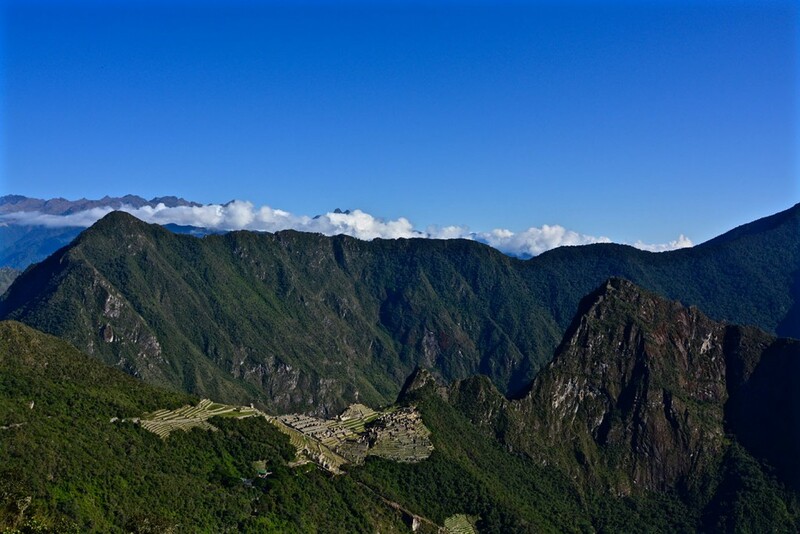 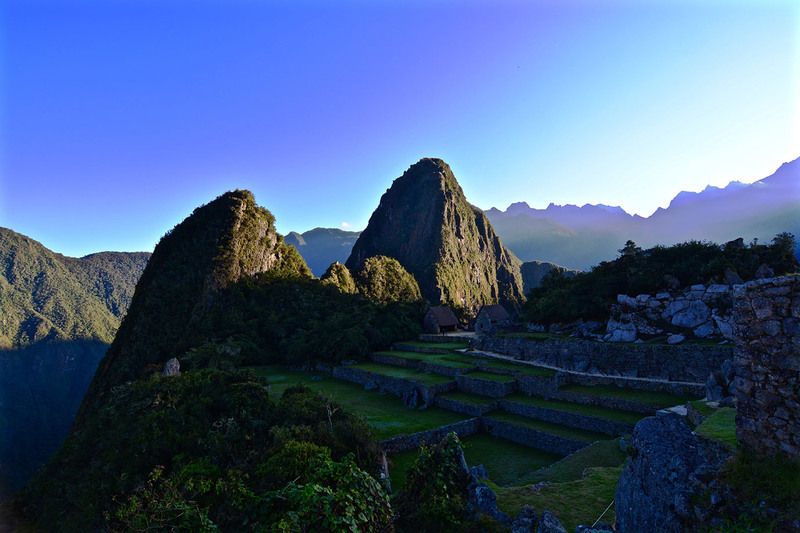 Though it is a very touristic place it’s a must-see when visiting Peru.